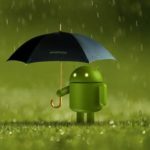 Cm Theme Any Android: Hey Folks! 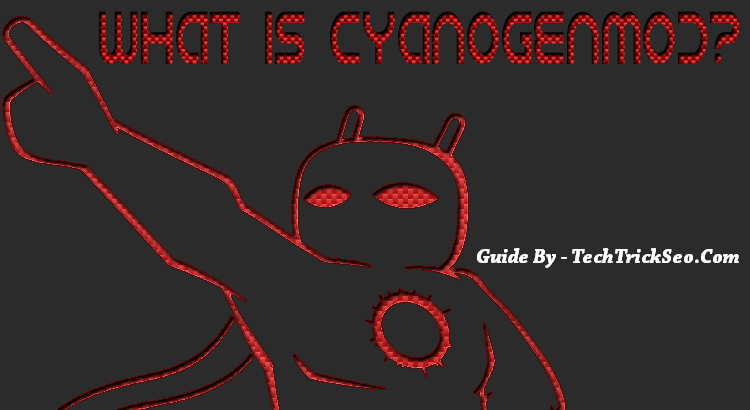 In this Guide, I tell you about How to Install CyanogenMod Themes in Any Android Device. So Many peoples already know about that What is CyanogenMod ROM, which is trending in these days, because of their features & Performance. Also, have a look at how to change android id. 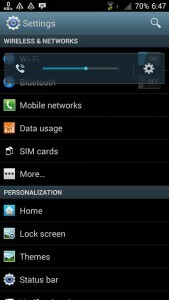 In This Tutorial, You will get take the information about CynogenMod theme apps for an android phone with HK Theme Editor App. 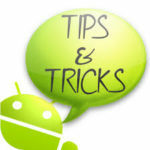 Also Checkout Guide for How to Add Text on Status Bar in Android Without Root. 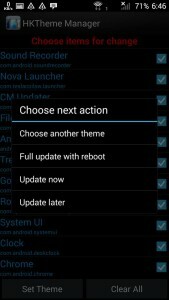 Cm ROM installer is very famous because of Themes support. 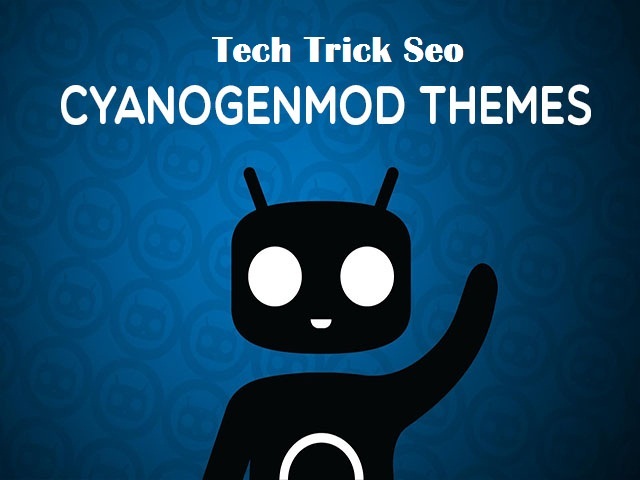 So If your Android phone Don’t have CyanogenMod OS, then you can simply follow here these very simple Guide, for Run CM10, CM11, CM12 Themes on Your Android Device. 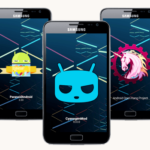 CyanogenMod is a completely open source firmware distribution for Android Smartphones. 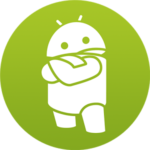 They also providing the so many great and cool features, If you use this Operating System on your Android Device. Some Features you may not use because get in official Stock ROM, that features you may get in Operating System. This OS will come with Completely Customization support from Ding to Dong. 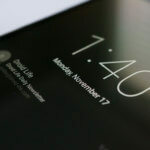 This OS is proving you one of the best features that you can simply run themes in your android phone with the help of this. 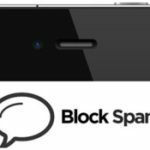 Also, have a look at Android Volume Unlock Power Button Fix Apk. of HK Theme Editor Download, for comment any bug or gives any proposal about this app. Some android phones, with stock ROM, looks like very misshapen, for those mobile phones this app created. If your mobile phones are cyanogen os, then you don’t need this app. By Chance, you are purchasing the low-quality phones and If your phones is Development is low, & CM OS is also not available on your phone yet, then you easily use this application. 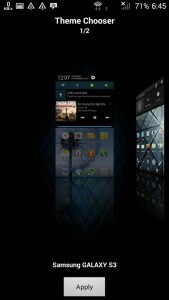 which will let you give a cool & new UI phone for your phone for your phone every day with Latest CyanogenMod themes? There are latest and millions of Cyanogenmod theme are available on Xda, you may also like at how to install custom ROM without PC or Without Root with the help of Custom ROM apk. You can choose your favorite and according to your choice. 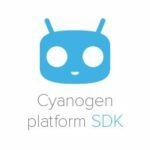 So if you have an interest in customizing your phone, then you must follow-up here this very simple Guide very carefully for How To Install CyanogenMod Themes In All Android Device. 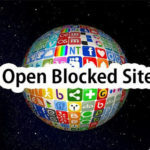 Working with Internet Connections and Some Times. And So much more features are available. After Download, Now open Xposed Framework App & Goto Modules option, Click on HK Theme Editor & Restart your device. Now, Simply Close the Hk theme Editor app & again open it for letting it fully load. It will take the some few minutes to Setup the theme, it will again show you some options, Click on Update Now button, it will automatically restart your phone & It will the theme on your phone. So, Guys This was the very way for how to run CyanogenMod on android one device. Now you are done ! It will Show you for updated the theme, on your phone. 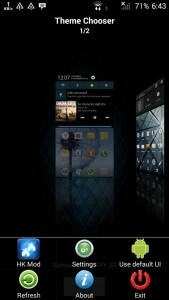 Enjoy all CyanogenMod themes without any CM OS for your mobile phones. 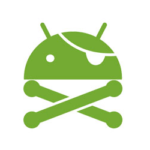 Also, have a look at How to Unlock Android Pattern Lock Without Factory Reset. 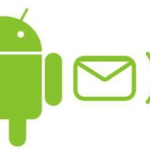 If you are a lover for Android lover & and you want to customize your android phone into the deeply, then you can simply follow this Guide. 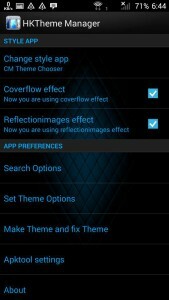 Please share you friends this post for CyanogenMod themes apk download. I Hope you like and enjoy this how to install CyanogenMod themes on android phone without root. 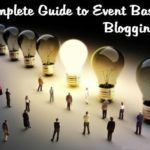 If you have any other questions or suggestions regarding this post then feel free to comment below, I will try my best to help you out. 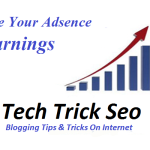 Thanks for visiting & keep visiting & keep visit here again for getting more great cool tricks like this.